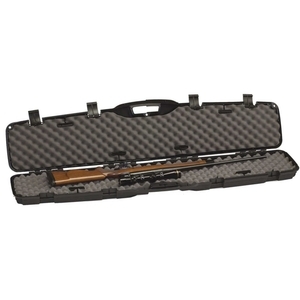 Plano Pro-Max Pillar Lock Single Rifle Case. 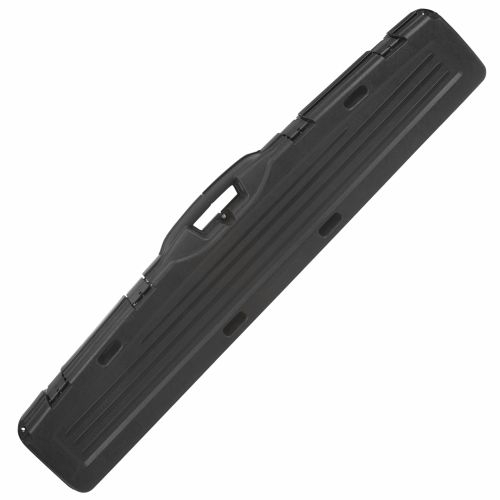 With its unique crush-resistant design, Plano's Pro-Max™ cases include a number of high-end security features to keep firearms safe and free from damage. 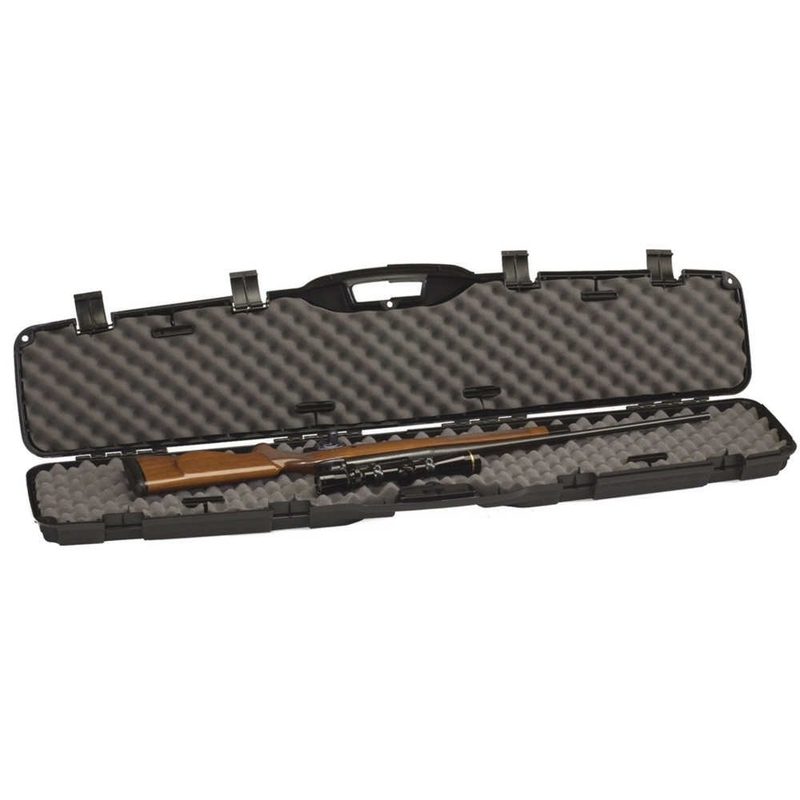 Thick-walled construction, molded handles, padlock tabs and Plano's patented PillarLock® system make Pro-Max™ Cases an incredible value for gun transport and storage.